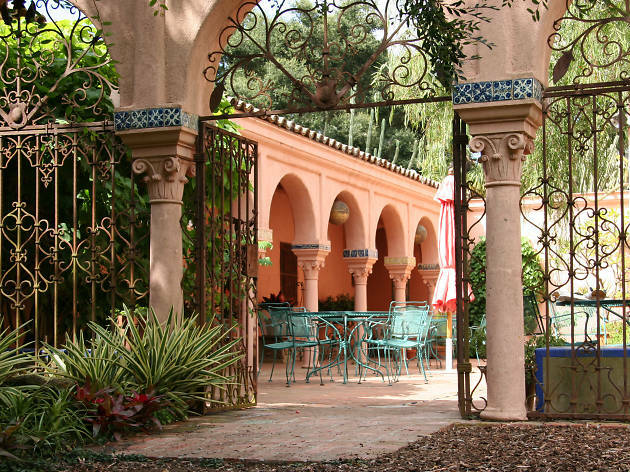 When leaving your home or hotel, there are plenty of things to do around Santa Barbara... and even more things for you to eat. From swanky dinner spots by the ocean to more modest eateries serving exceptional tacos for barely more than a buck, the city shines when meal times roll around. Want to wash it all down with a drink? 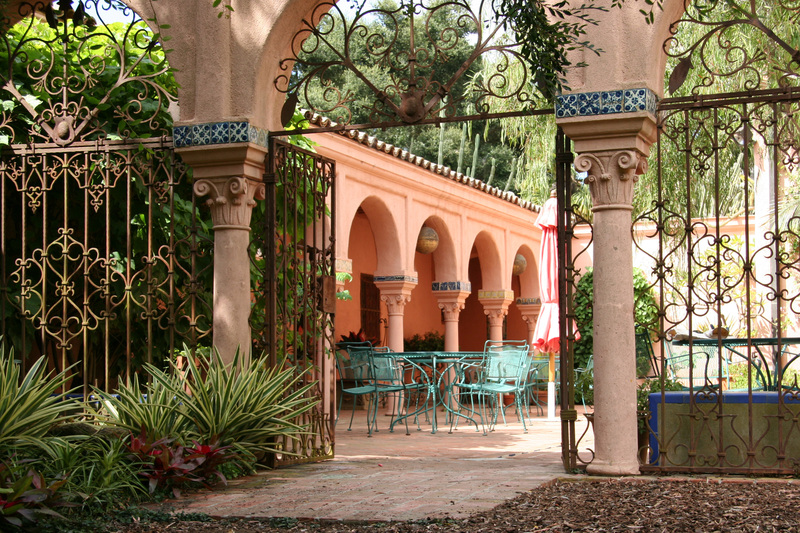 Look no further than the dozens of cocktail bars and wine tasting rooms all around Santa Barbara. 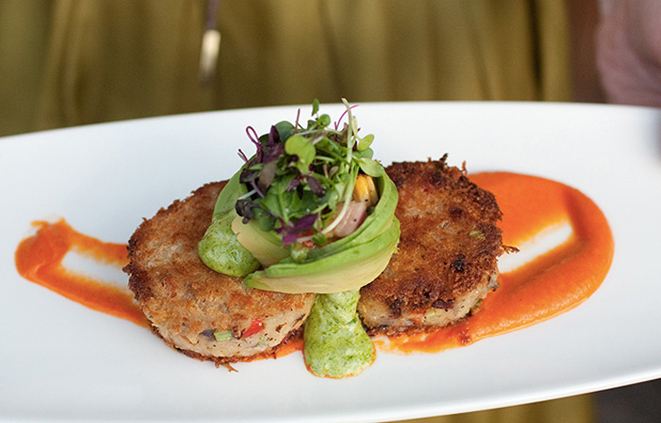 Ready or not, here is your must-visit list of best restaurants in Santa Barbara. 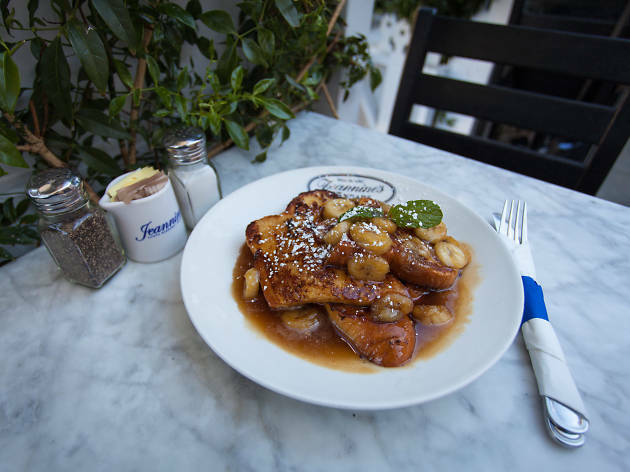 You could eat a lean, healthy breakfast at Jeannine’s Restaurant and Bakery, but why bother when there’s banana Kahlua French toast on the menu? 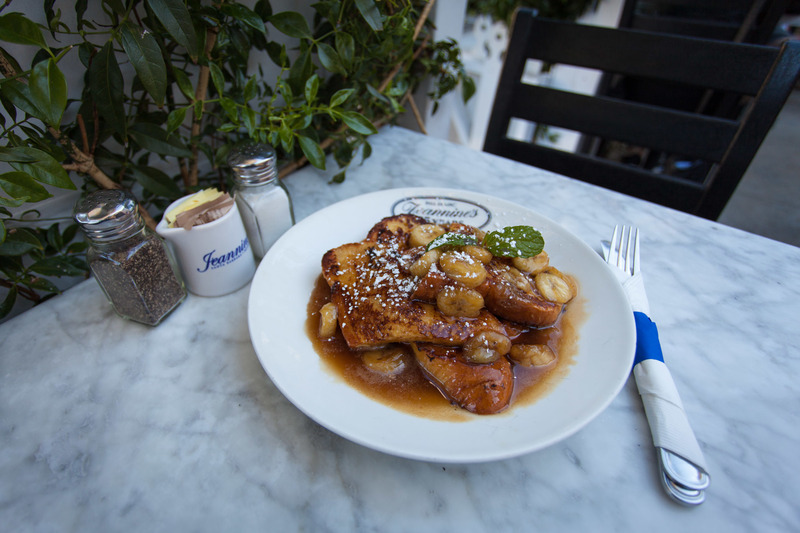 The dessert-for-breakfast dish ranks among the most decadent on the morning menu, with more traditional café sandwiches for lunch as well as all-day pastries. 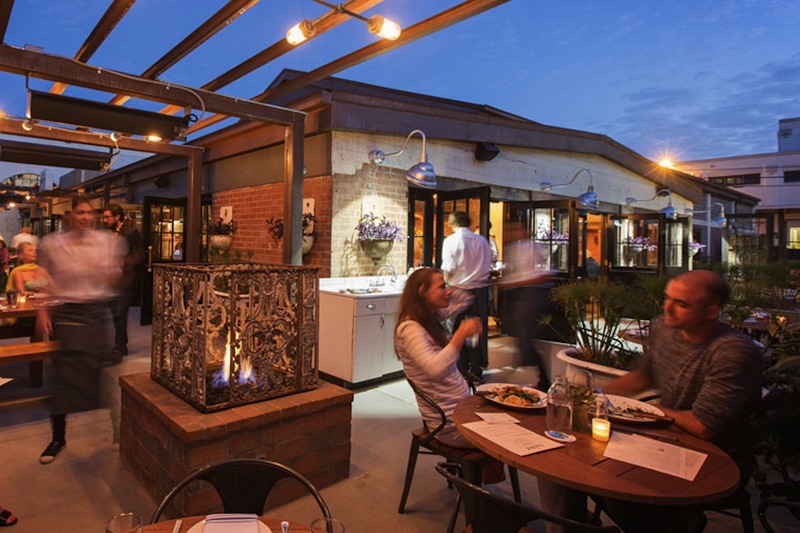 You’ll find three locations in the area; consider trekking out of town for the cottage-like Montecito location’s fashionable patio. 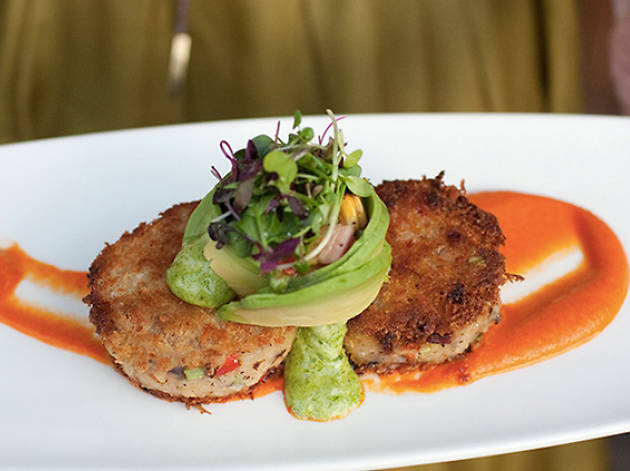 Housed in a former fish market in the Funk Zone, the Lark has become the restaurant to eat at in Santa Barbara. 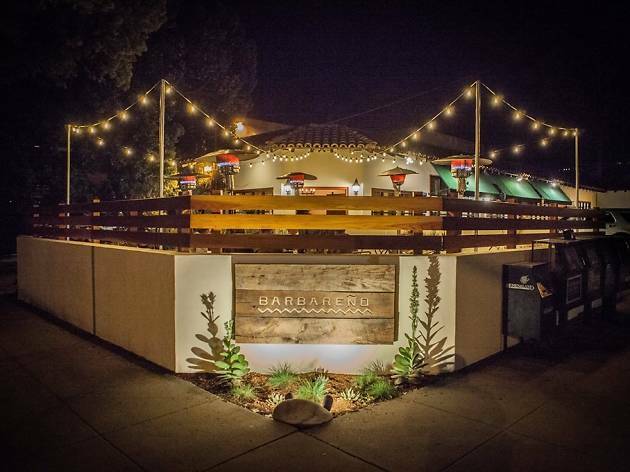 It’s a celebration of the Central Coast with a seasonally changing menu—the constant being a menu that’s split between “the farm,” “the ocean” and “the ranch.” If you can’t score a reservation here, at least consider a stop at its sister pizza shop, Lucky Penny, located right next door. 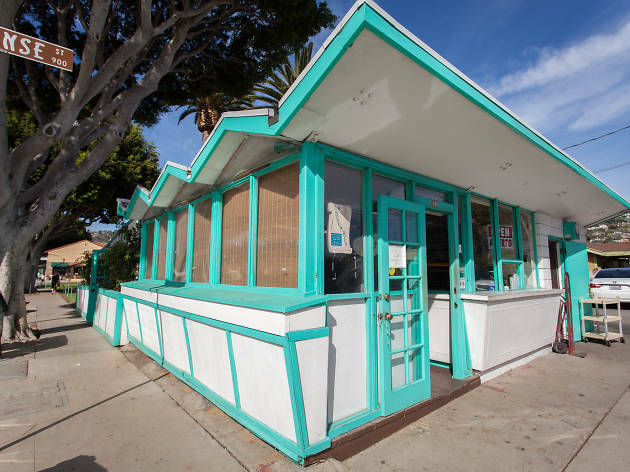 You can credit Julia Child’s endorsement and a Katy Perry shout-out for turning a tiny corner taqueria into a foodie frenzy. 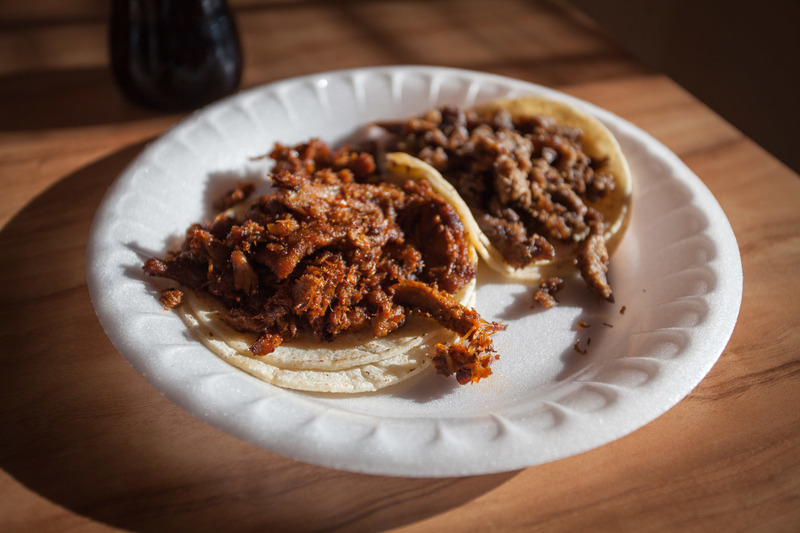 But we’d rather let the tortillas and cuts of grilled meat at La Super-Rica Taqueria do the talking. The tacos—any of them, really—are the main attraction, and you can dress up your dish with full-plate specials like a cheese-stuffed pasilla chile. Go as early as possible on a weekday (not that it’s closed on Wednesdays), if possible, to avoid the lines and secure a plastic chair on the covered patio. There's no relation to Thomas Keller's Bouchon, but you're not far off: Santa Barbara's Bouchon is wine-country food at its finest. It's not exclusively French bistro cuisine—unlike its Napa sibling-in-name-only—because this charming white-tableclothed hub in the heart of downtown also offers dishes like hamachi crudo in blood orange vinaigrette and some serious sea scallops with an orange-and-rosemary tapenade, all to be capped off with the signature and picture-perfect Baked Alaska. 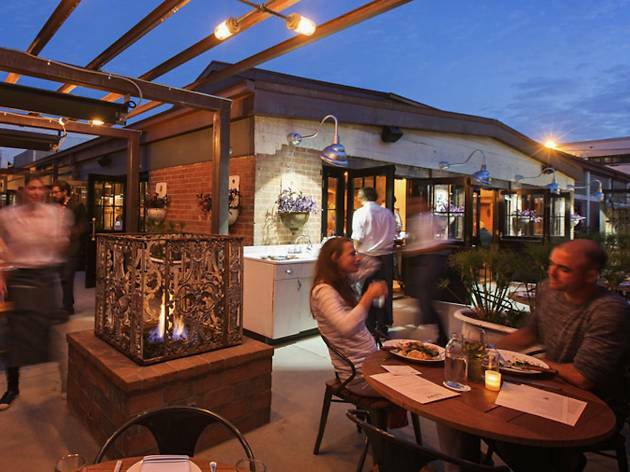 Be sure to snag a reservation before your visit—this is one of town's go-tos for finer dining and date nights. 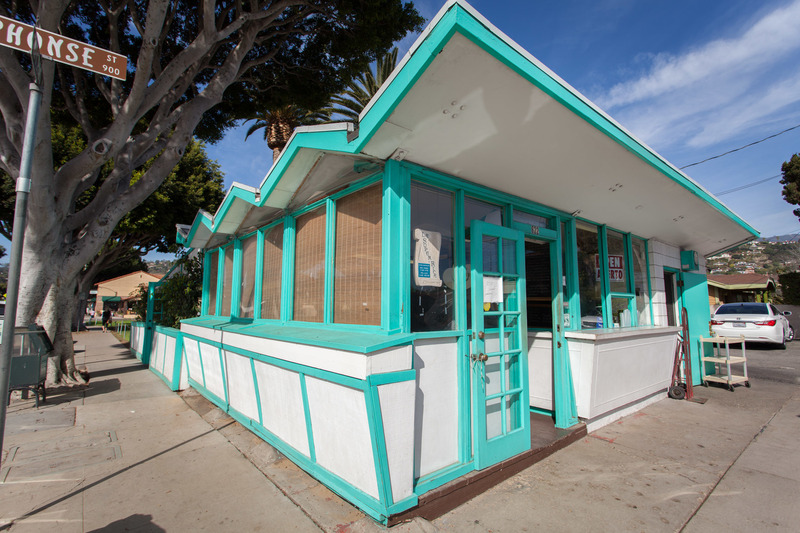 Lilly’s Taqueria resides in a no-frills space right next to the freeway. When you walk in, you’ll find a menu that doesn’t so much ask what type of meat would you like, but which part. 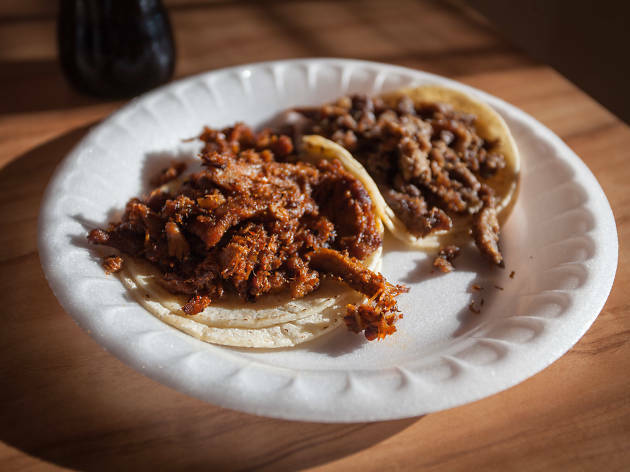 Don’t let that overhwlem you; Lilly’s serves up some of the best tacos around, even if you stick to the tried-and-true grilled steak or pork. 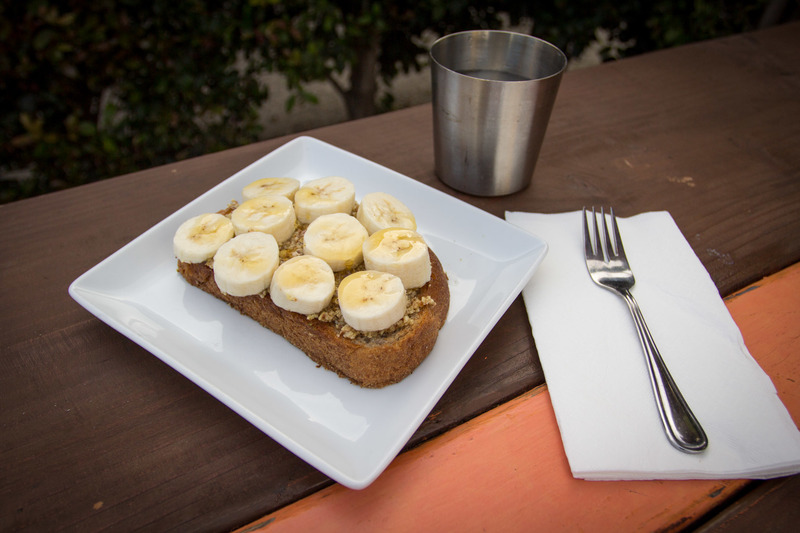 The Shop is a walk-up window and patio that’s as good a place to nurse a hangover as it is for a healthy start, where fried chicken and organic oatmeal both have a place on the breakfast menu. 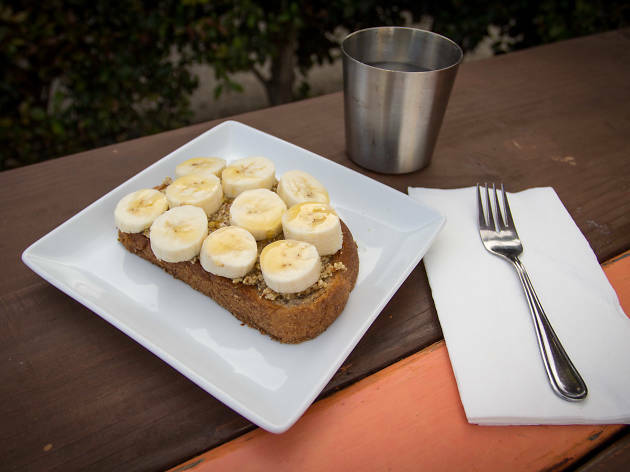 Make sure to try one of the sweet or savory “in yo face” selections, halfway between artisan toast—with gluten-free options available—and an open-faced sandwich. 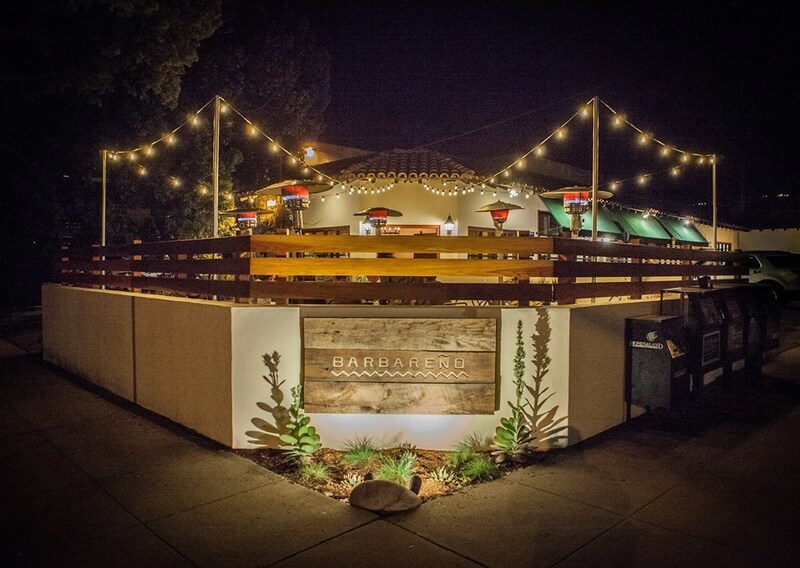 The first thing you'll notice about Barbareño is that prime patio—and that's exactly where you want to be sitting as you sip glass after glass from the lengthy menu of Central Coast wines. 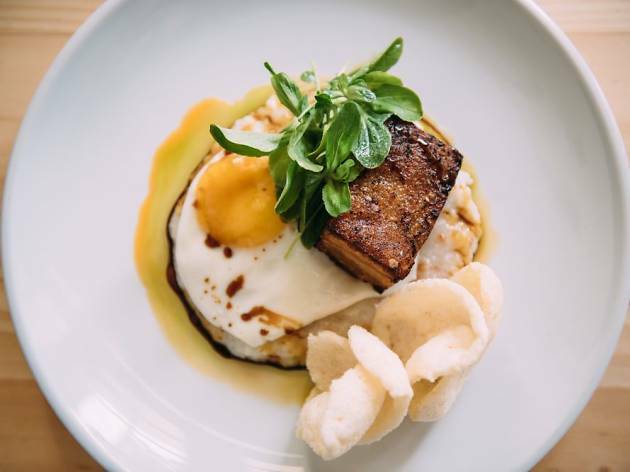 As you try and decide between uni carbonara and the market fish with avocado-leaf curry, take in the salt air—because hey, you'll only be about eight blocks from the ocean—and then dig into whatever "Central Coast Cuisine" really is. This is a restaurant defining it. 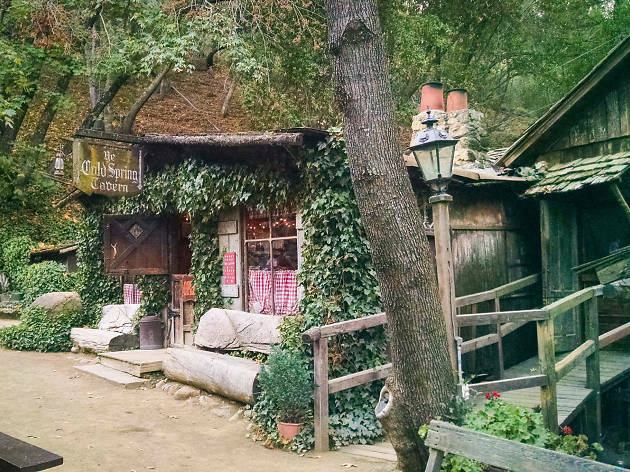 Cold Spring Tavern is only 20 minutes from Downtown Santa Barbara, but the Los Padres National Forest outpost feels like an entirely different world. 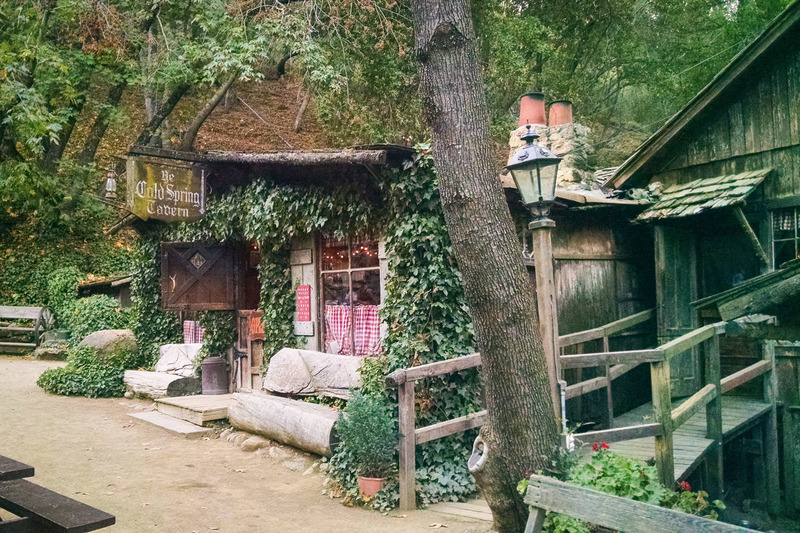 The unimaginably charming 1860s stagecoach stop is known for its tri-tip and regularly hosts cookouts with the lean cut on weekends. The dark, cozy restaurant is perfect for a romantic meal, while the lively Log Cabin Bar hosts live music and dancing on weekend nights. 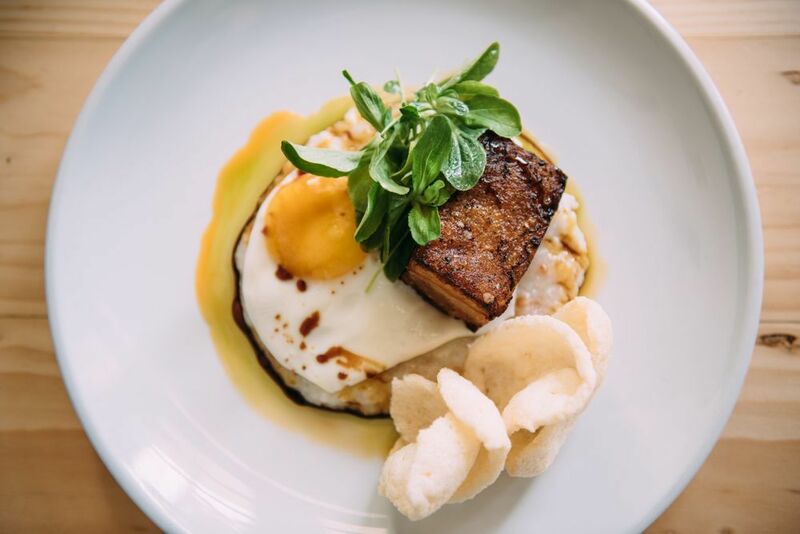 Indonesian-Californian fusion is the mashup you never knew you needed. With a vibrant and spicy menu peppered with ingredients from local farms, you'll be wanting one of everything, and that's okay. Go ahead and do it. 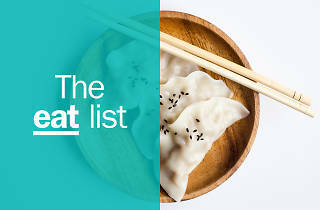 This is a great spot for sharing, and after all, can you really be expected to choose between Jidori wings in a tamarind glaze, the crispy duck salad, and seared octopus with leek and chili oil? Shut up and take our money. This spot's about as lackluster as you can get, but c'mon, would you really have it any other way from a great deli with a walk-up counter? 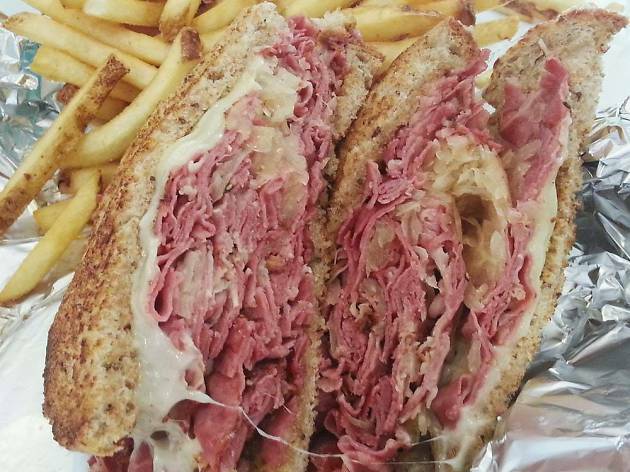 A Santa Barbara institution, Norton's slings enormous salads, griddled melts, subs and, of course, the best pastrami in the city. 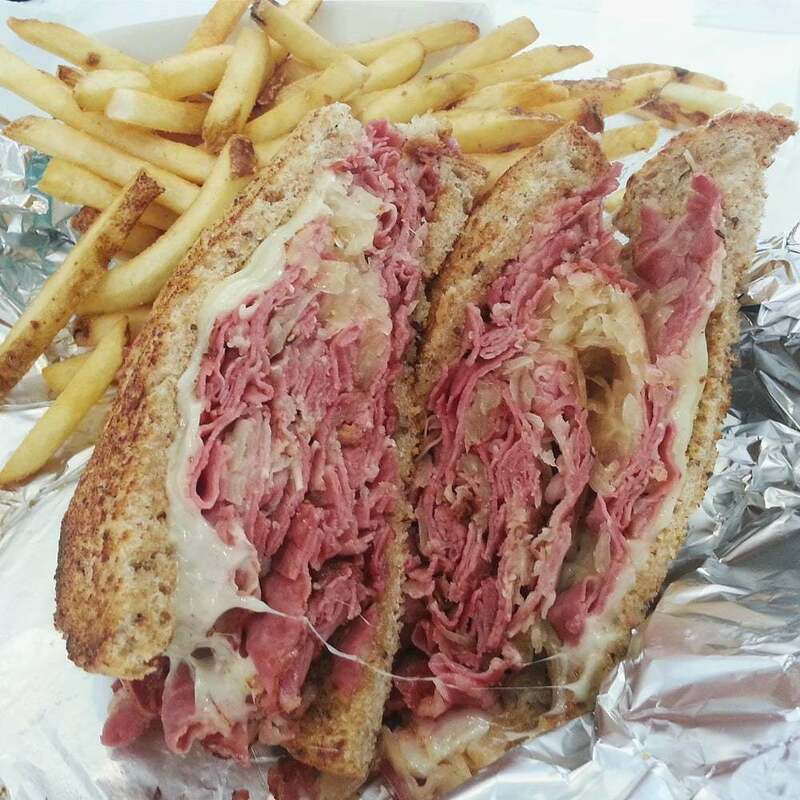 Get it classic, in French-dip style or smothered with grilled onions—you can't go wrong any which way. 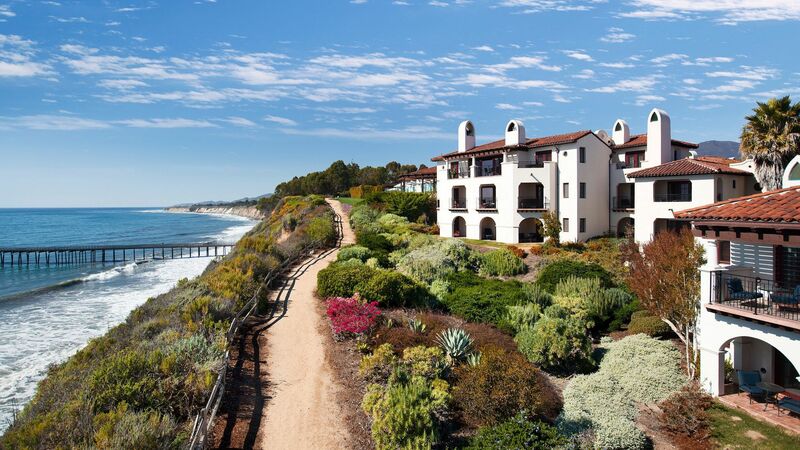 Would you rather be beachside, or tucked into the hills? Is a pool a must? Entertainment for the kids? 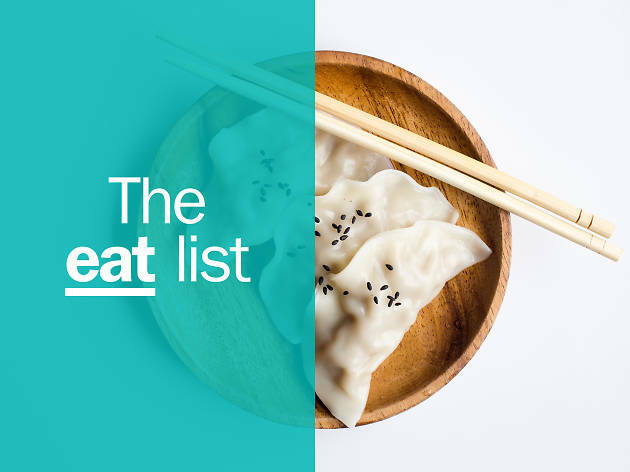 Keen to be near to the city’s best things to do and tastiest restaurants? Maybe you’re on a budget but can’t stand the average motel vibe. 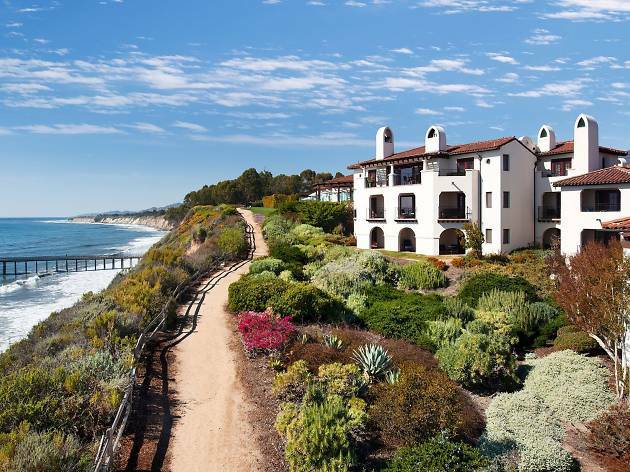 Whether or not you're a beach person, you’ll never be at a loss for things to do in Santa Barbara. So what are you waiting for? Discover the very best the city has to offer right here.